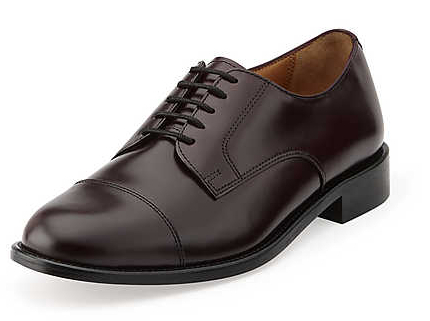 These suave dress oxfords from Bostonian's Luxe Collection have great cap toe detailing. Smooth premium leather upper in a dress oxford style, with smooth leather lining, cushioned insole. 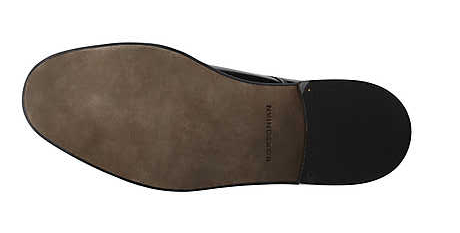 Smooth leather outsole and custom rubber heel.